Looks like it has been a busy busy week for some of the Jaywalk Studio's team as they kick off not only one, but two new dramas in the past two days. 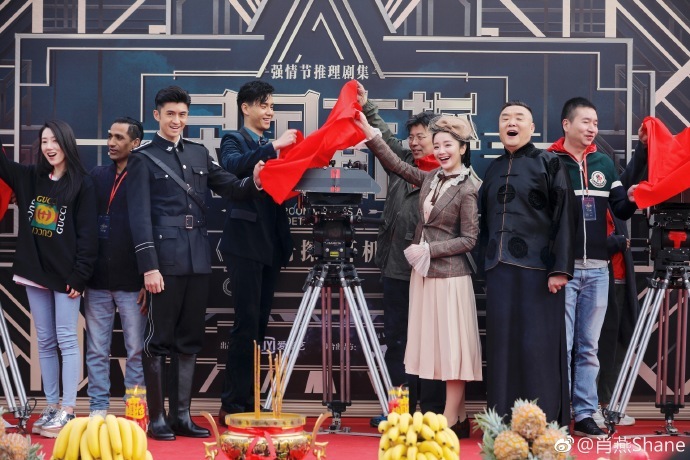 Holding its boot ceremony last Sunday, March 31, is My Roommate is a Detective 民国奇探, a Republican crime fighting drama series starring Hu Yitian, Leon Zhang Yunlong (Jaywalk Studios) and Shane Xiao Yan. 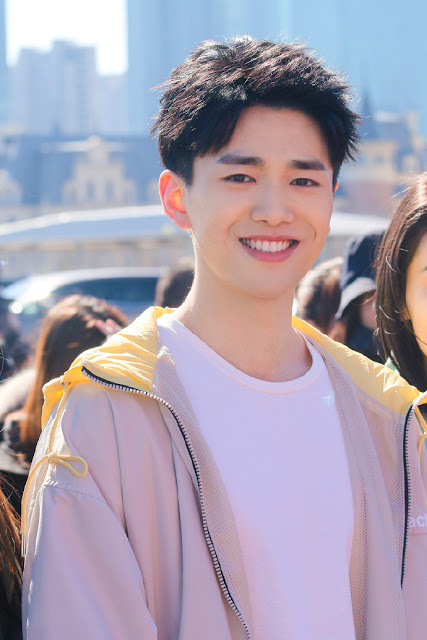 The drama tells the story of how an investigative team made up of the unlikely pairing of three different personalities try to solve crimes. 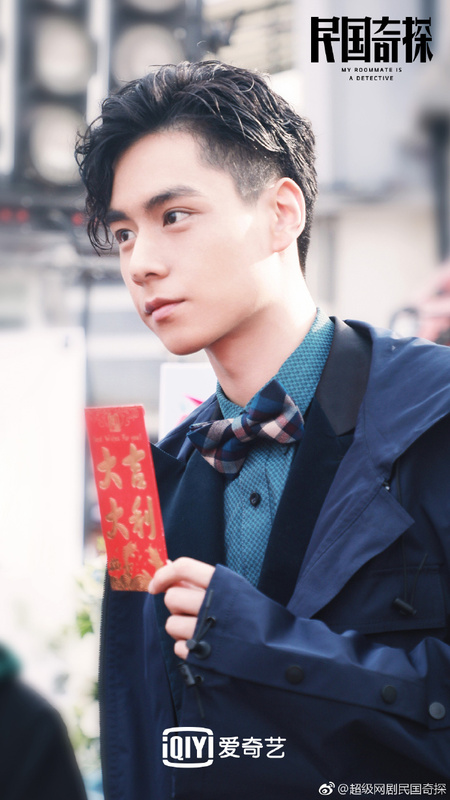 Hu Yitian plays a newly returned student whose brilliant deductive mind is recruited by a police investigator, Leon Zhang Yunlong. 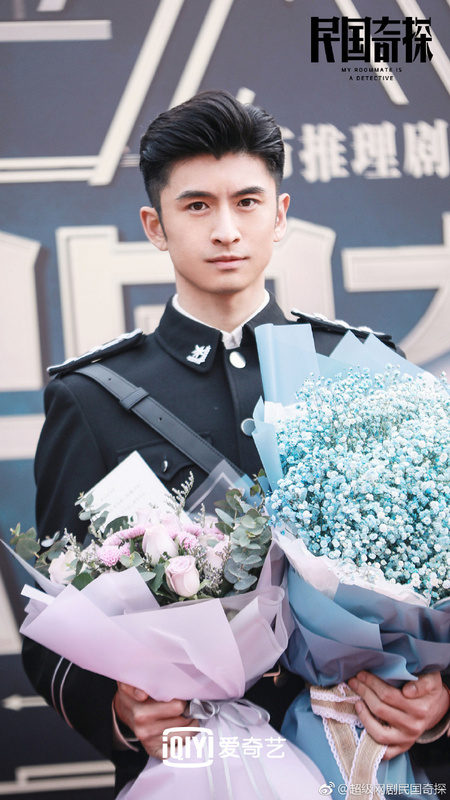 The two join forces to work with a female journalist (Shane Xiao Yan) to make up a formidable crime busting team. The three lead actors gave us a glimpse of their roles by being fashionably clad in outfits matching their roles in the series. Hu Yitian and Zhang Yunlong were both well turned-out in a suit and a crisp police uniform respectively, looking very much dashing and debonair. 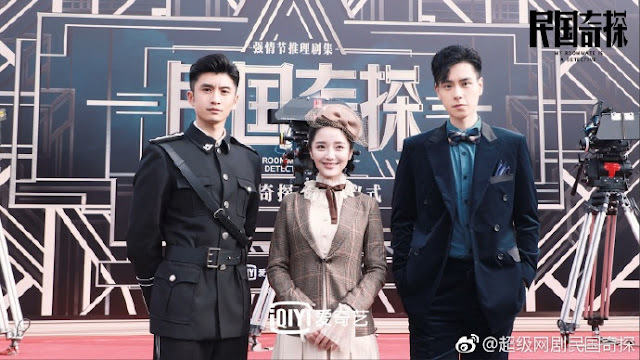 Xiao Yan on the hand was the perfect foil for her male costars, dressed in a blazer and pleated skirt combo reminiscent of the Republican period complete with a pillbox hat. Many of you may have also heard of Hu Yitian's 2018 scandal involving a leaked CCTV footage of him allegedly meeting a woman in her hotel room which the woman later on retracted. 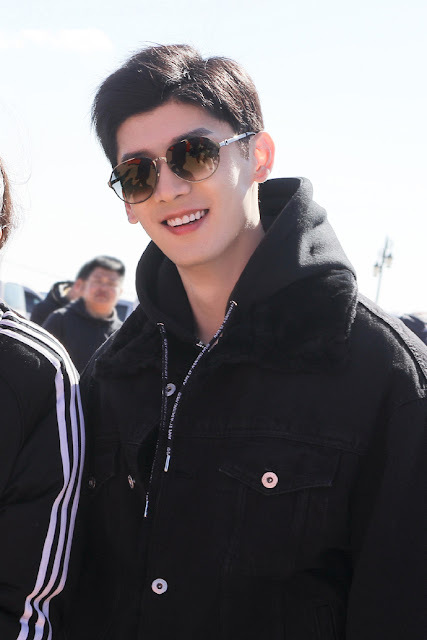 Well, the drama is definitely a good opportunity for the actor to shake off those rumours and come back strong in the entertainment industry. 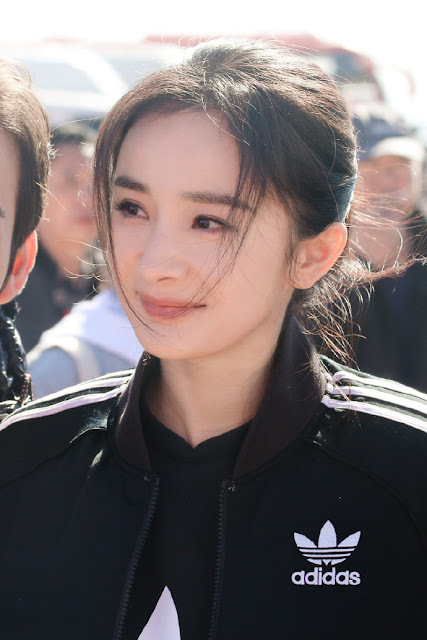 Meanwhile, fans of actress Yang Mi will be pleased to know that she is back with a new spy drama (hurrah! ), Storm Eye 暴风眼. It covers the lives of a team of agents working for the national security bureau in the ceaseless fight to protect the nation against security threats. 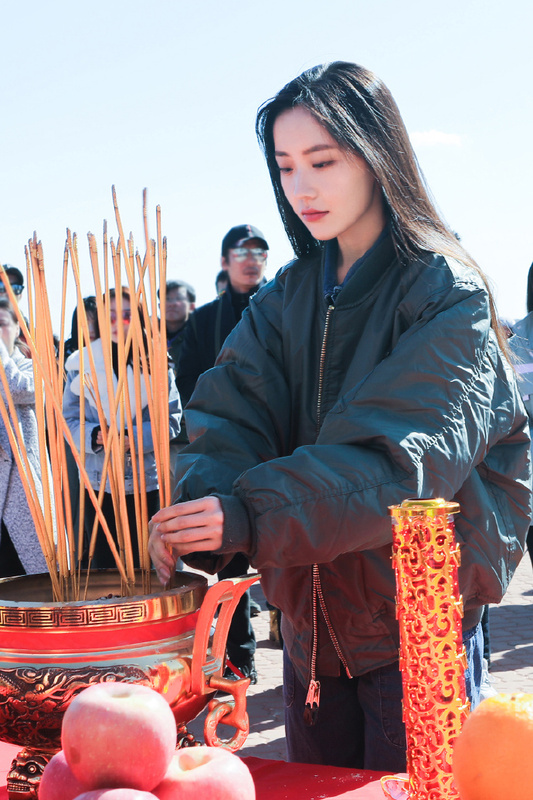 It's all hands on deck as Storm Eye held its kick off ceremony a day later, on April 1, 2019. 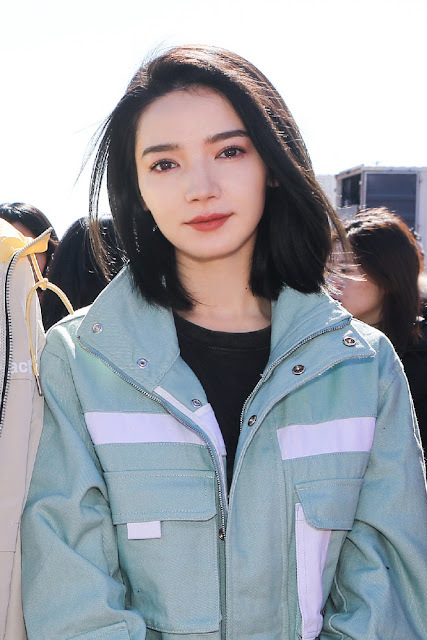 The chameleon like actress will be playing the role of An Jing, a department head in the national security bureau opposite Vin Zhang Binbin, one of her costars in another production Three Lives Three Worlds Ten Miles of Peach Blossoms (whew that was a long title to type! ), who plays her subordinate, Ma Shang. 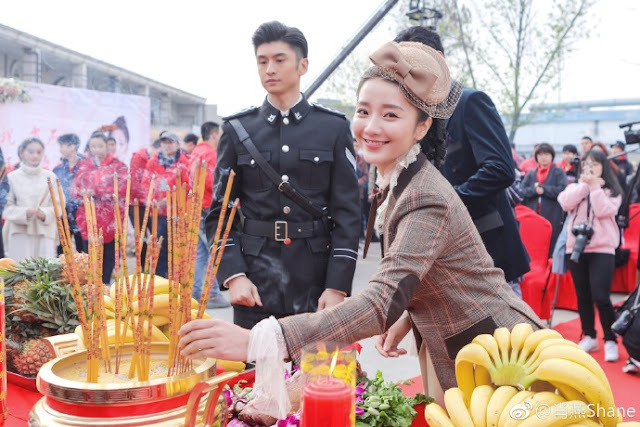 Fans of the series will also be seeing the familiar faces of Wayne Liu Ruilin and Daisy Dai Si who played an almost couple in Three Lives Three Worlds Ten Miles of Peach Blossoms. 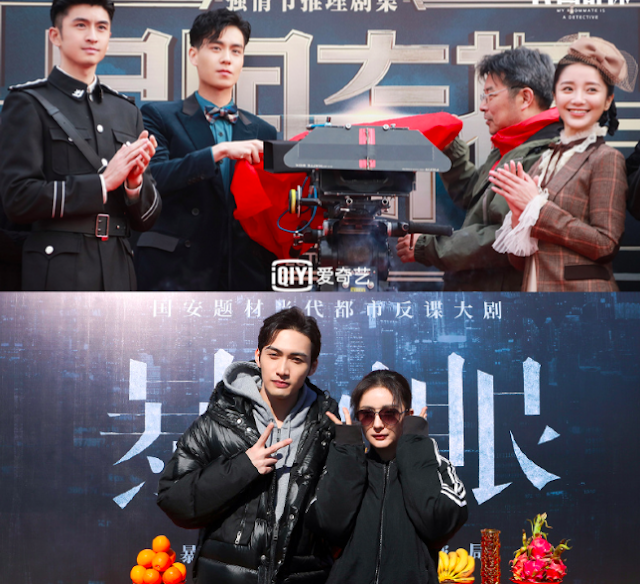 Rounding up the cast dominated by Jaywalk actors are Yi Daqian and Wang Yijin. Are you excited to see any these dramas? Make sure to weigh in on the comments section below. YEAH! 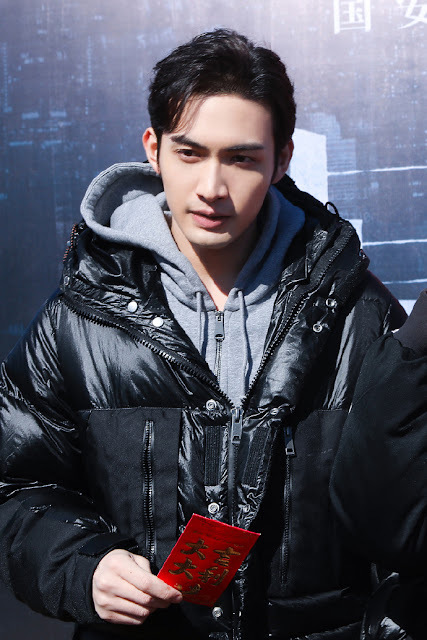 Another lead role for Zhang Bin Bin. I can't wait to see Storm Eye!